Set sail on the San Francisco Bay and view the majestic Golden Gate Bridge from the water to fully appreciate its size. Mainly a sailing destination, the experts say that if you can master the bay, you can sail anywhere. 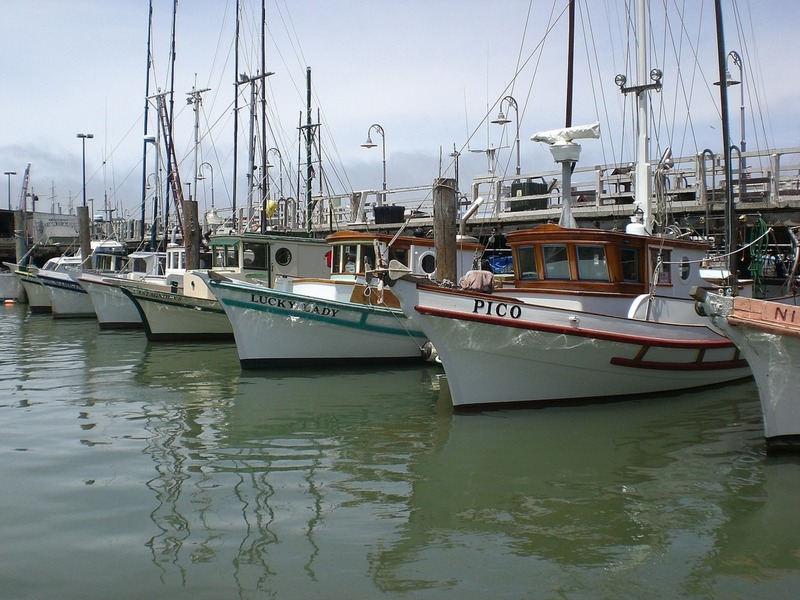 With excellent fishing, sights, and scenery, San Francisco is a true boating gem. Make sure to snap some photos of Alcatraz Island before heading back to the docks. 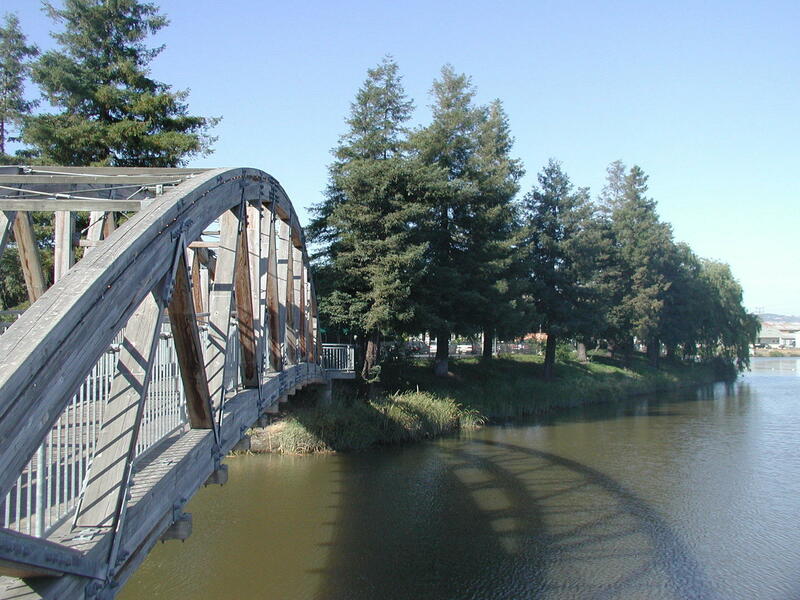 The Petaluma River leads to wine country. Aww, boating and wine. It’s a lovely combination that you don’t hear very often. On the Petaluma River it is totally a thing. There are places to dock your boat rental downtown, so you can get out and explore. It’s first come first serve. If you can’t get a spot the marina is two miles away. Even though it is the second longest river in California, San Joaquin River doesn’t get as much attention as some other spots in the area. The river is a quiet boating spot. It’s peaceful. It’s pristine. It’s “off the map.” Kayaks and canoes are a more popular sight than powerboats, but the curvy river can accommodate both. 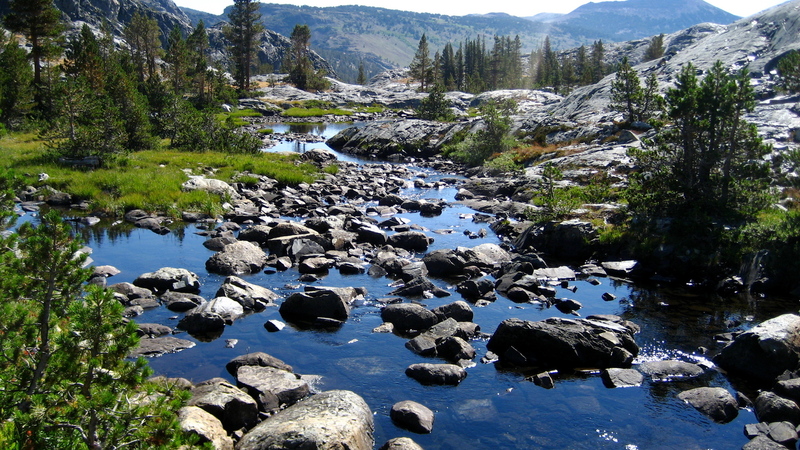 If you’re looking for a true boating adventure on the San Joaquin River, consider a boat to camping trip. The camping is primitive, but the view of the stars is so worth it. 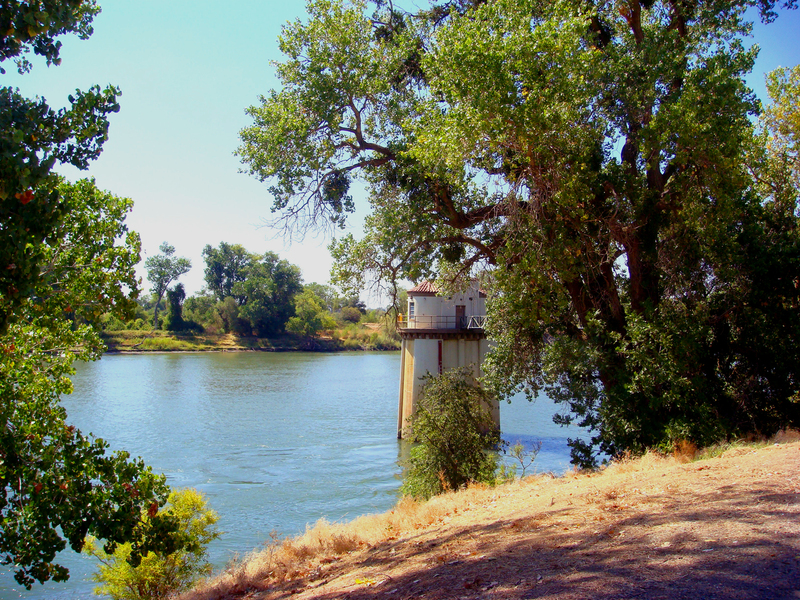 The Sacramento River is dotted with beaches worth checking out. Chicory Bend City Park is located just downstream from Sherwood Harbor Resort and you can only get there by boat. It’s private and beautiful at sunset except for one thing: mosquitoes. Bring your bug spray or these flying pests might just ruin your mood. 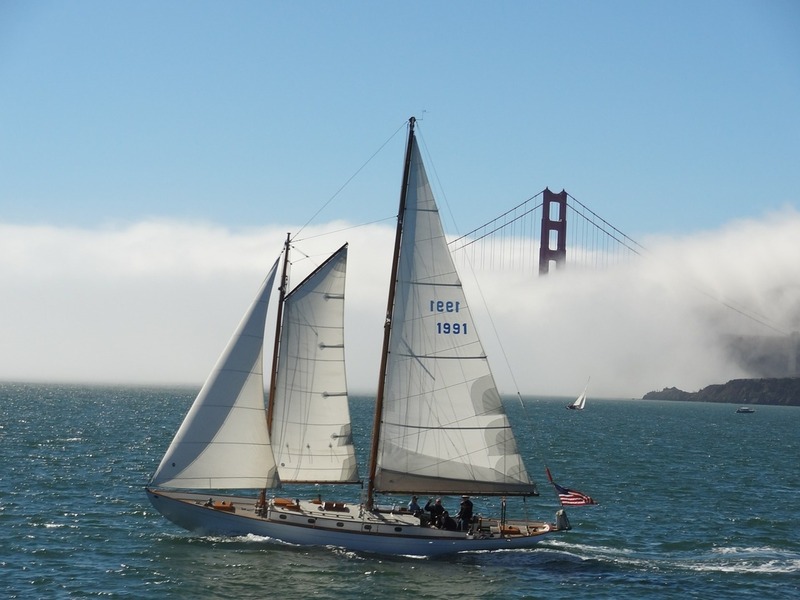 There's nothing more iconic in boating the Bay Area than with a sailboat: San Francisco makes a perfect backdrop for sailing. Get the best views of the Golden Gate Bridge from out on the water, and you can even cruise around most of the city and admire it from the San Francisco Bay or head out to the Pacific Ocean. Venture past the Golden Gate bridge for ideal salmon fishing. Boating around the bridge can be dangerous depending on the weather conditions. Read more about safe boating tips for the area so you can confidently navigate the waters. If this is your first time in the Bay consider a boat rental with a captain so you don’t have to worry about the tides, changing winds and shallow waters. Other common catches in the area include halibut, rockfish and sturgeon. Yum! 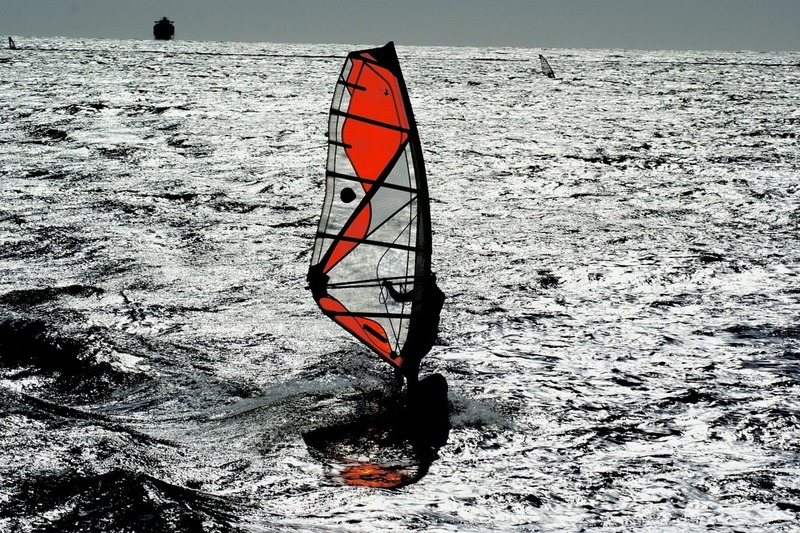 If you enjoy windsurfing, then Sherman Island needs to make it on your list of must hit spots. The island is internationally known for its ideal windsurfing conditions. You can launch your boat at the park or nearby at Senorita Beach. This island is one of the biggest tourist magnets and landmarks in San Francisco with its mystique, which was created primarily by books and films. 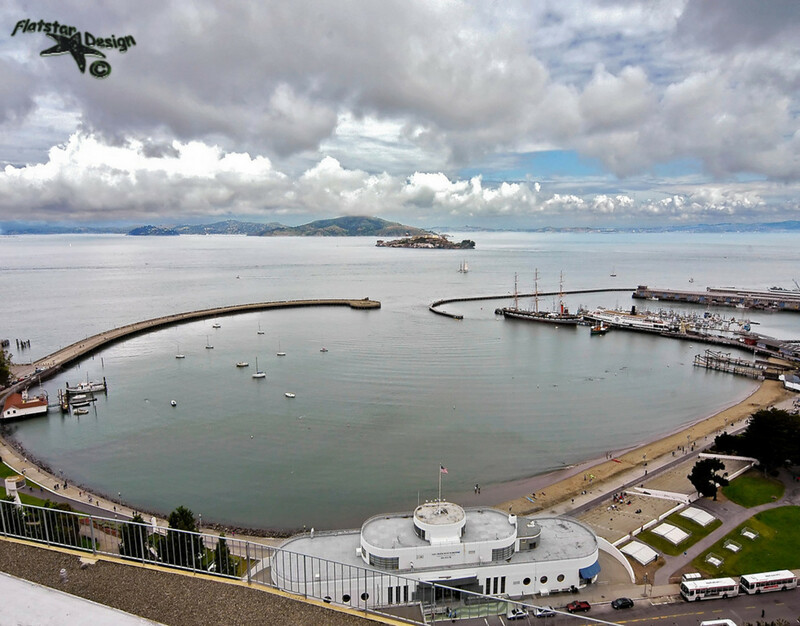 You can cruise on the San Francisco Bay and tour Alcatraz, the infamous and notorious former federal prison, which is home to the likes of Al Capone, George "Machine Gun" Kelley, and Robert "The Birdman" Stroud. Marvel at the size of the giant redwoods in the John Muir Woods, enjoy the bay views, and fabulous mansions as you pass through Sausalito, home to some of the country's wealthiest citizens as you are cruising the bay on your way to The Rock. 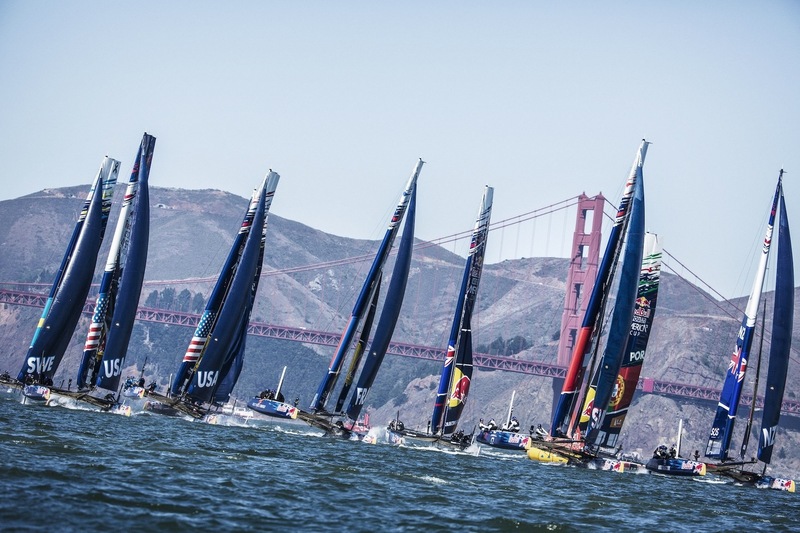 San Francisco Bay has been called the ultimate sailing coliseum by many of the world’s greatest voyagers and sailors. Surrounded by picturesque landscapes and a striking city skyline, the Bay boasts some of the best sailing conditions in the world. The summertime breezes which visit the Central Basin almost daily from April to October are world-renowned for their consistency, and the winters are filled with crystal clear days and some spectacular sailing opportunities. 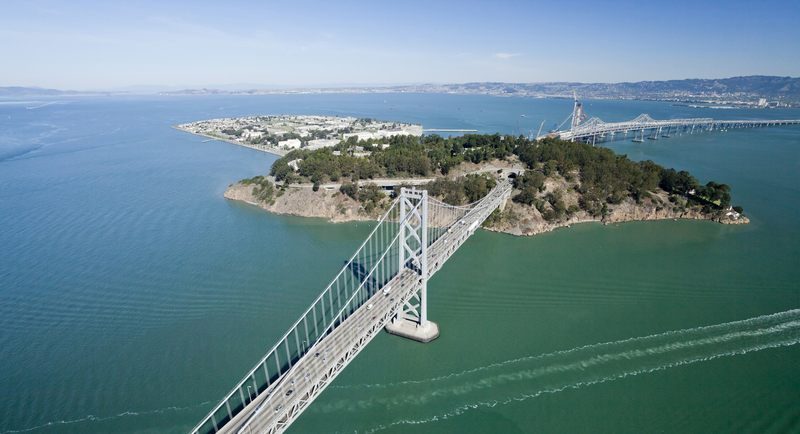 Treasure Island is entirely within the City and County of San Francisco, whose territory extends far into San Francisco Bay and to the tip of Alameda Island, California. It was named after the novel Treasure Island by Robert L Stevenson. The island has a raised walkway, circumscribing almost its entire bulk, which is popular for recreation. Sea lions can be observed in the water from the shoreline, and construction of the new eastern span of the San Francisco - Oakland Bay Bridge can be observed from the eastern part of the island. Aquatic Park Cove has a narrow sandy beach and a grass park area at the end of the Hyde Street Cable Car Line on the San Francisco Waterfront. The cove is located at the north end of Hyde Street and Van Ness Avenue near Fisherman’s Wharf. Boats are allowed to anchor in the protected harbor in the cove. It is protected by a long curved municipal pier that should not be missed if you have time to walk out on it. The view from the pier includes the Golden Gate Bridge, Alcatraz Island, and the San Francisco skyline. Nearby Hyde Street Pier has historic ships to see as well. Sausalito is one of the west coast's sleepy delights, all the better experienced while staying in one of a collection of stylish houseboats, some newly available to tourists. Sausalito is a quaint waterfront town, a 30-minute ferry ride (or 10-minute drive) from downtown San Francisco. Pine forests overlook a bay dotted with millionaires' houses perched on stilts. 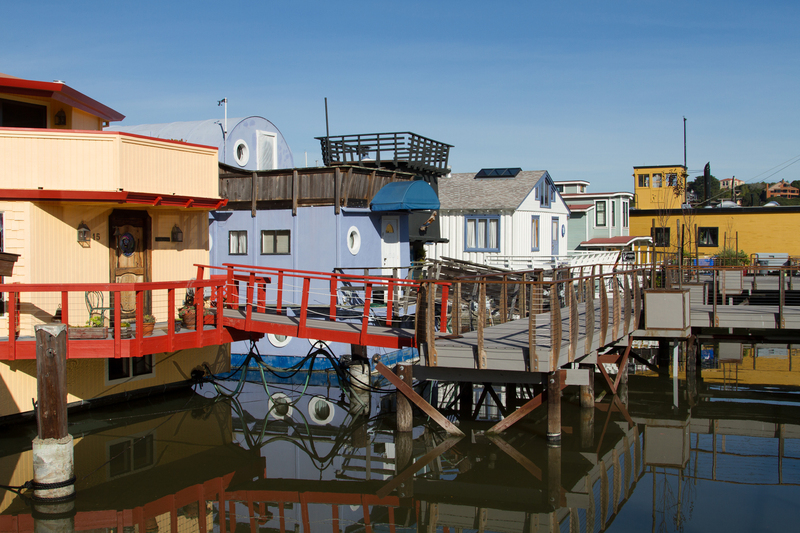 Pull your houseboat up the dock to stretch your legs and grab a bite to eat at one of the many nearby restaurants. 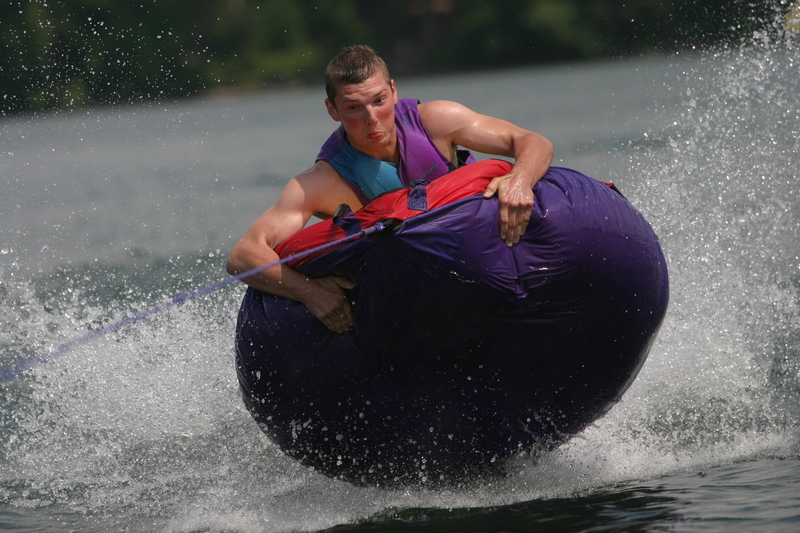 Check out this full listing of locations that are ideal for tubing. We think launching at the Outrigger Marina is ideal. You can easily access both the Sacramento and San Joaquin Rivers. There is a restaurant nearby with a bar right on the water – can you picture the views! ?